Yin Yoga is similar to restorative yoga, though the poses are meant to be a more intense stretching. There’s lots of props used. The goal of yin yoga is to stretch the muscles and ligaments. It might seem easy, but going into minute 4 of a stretch can get pretty intense. Yin classes typically run 60 to 75 minutes, though they always seem to fly by for me. As in restorative yoga, there generally aren’t as many poses that are done as in other yoga classes (ashtanga, iyengar). Most of the time there’s eight to ten poses help for longer (minutes instead of seconds). The idea is to give the muscles and ligaments plenty of time to stretch. I’ve been to a few different yin classes, and all the poses have been seated ones. Most of the time you’re given several different options for each pose, depending on how you’re feeling. I usually like to take things slow, as it can get intense the longer a pose is held. As with restorative yoga, I usually have my eyes closed for most of the class. I find I’m able to focus more on the poses and stretching. I have them open to get into and out of poses, and in between when I’m in the pose I allow my eyes to close. Breathing is key for me when I go to a yin class. If I’m holding my breath or breathing fast I know I’m too deep into the pose and I back off. I find breathing evenly and slowly allows me to hold the poses for the extended length of time. It really does help! Lots of props are used in yin classes to ensure the body is appropriately supported. Everything from blankets, blocks, straps, and bolsters are used. The one class I go to even uses the wall. For the last pose, we have a choice between savasana (the usual closing pose in any yoga class), or lying on the floor with our legs up the wall. I have to admit that that is one of my favourite poses, and take the opportunity to do it whenever I’m given the option. Although a yin class might seem like a great class if you have injuries, make sure you talk to your instructor before class if you have any. If the instructor isn’t aware of any issues they can’t help you. Take advantage of modifications. Like my teachers always tell me, you should feel a stretch, but it shouldn’t hurt! If it does pull back into a more comfortable modification. 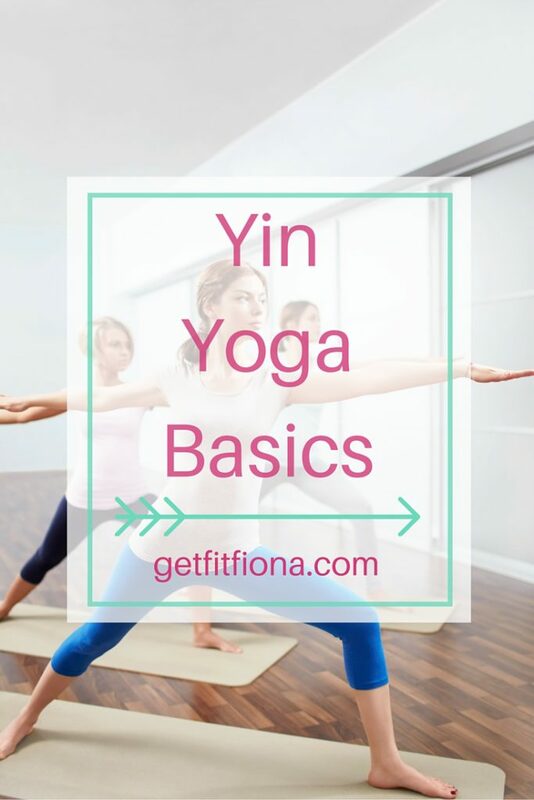 Have you been to a yin class? What’s your favourite pose?